Heavy D, Manager for recently released dancehall DJ squash Six Boss, as denounced any connection between the entertainer and the ‘666’sign commonly associated with the Mark of the Beast. This, After some links have been made in the entertainment space between the artiste’s popular ‘Six’ slang and the religious sign. A citizen who asked to remain anonymous told sources earlier this week their concern about possible doom, the entertainer may be bringing up on the nation’s youth through his popular slang. The man went on to say that with the entertainer steadily building a strong Fanbase, he is worried that young people may get the wrong message and start making ‘Evil’ moves based on the connection. Squash’s team has come forward, however, to say that there is nothing to worry about and that the entertainer is in no way supporting in a mean ‘Evil doings’. Speaking with sources on behalf of his client Heavy D said he was aware that there is a misconception surrounding the meaning behind the infamous ‘Six Slang’ and sought to assure the public that the saying is in no way associated with any religious meaning. “This six is not 666, is just six and it comes from six Brothers because is six brothers of them that grew up. 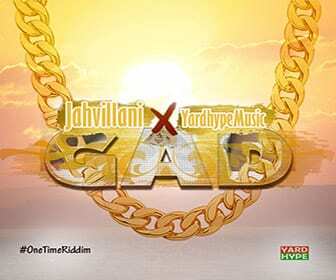 People always ago try interpret things the wrong way but we can guarantee anuh nuh evil business,” he said. Heavy D added that as much as the entertainer spits dancehall lyrics he’s a God-fearing individual who occasionally goes to church on Sundays. He says neither the entertainer nor his team has any cause to worry as the majority of people understand who he is and what he is about. “Him is a cool yuth, man. Certain things a just music hype and the language. We surely nah go support dem thing dey, and I guess one day people will get the full understanding a weh him mean. Him Nuh really concerned about people’s interpretations of his slang because him know wah him a say when him say ‘Six’. 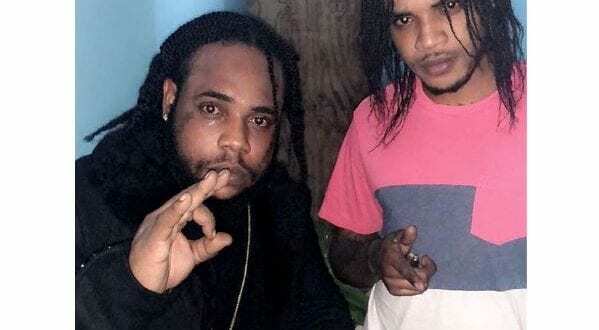 Him did even talk about it already and say people must note carefully say him nah say nuh 666, a just Six,” said Heavy D.
Squash has been soaking up the attention he has been getting since his release from police detention last week. He has shown a lot of love and support from colleagues in the industry from producer Skatta Burrell to fellow incarcerated DJ Vybz Kartel. Squash, a MoBay native whose given name is Andre’ Whittaker, had been held under the Emergency Powers Acts since August 8, when he was detained during the state of public emergency in MoBay. While the police listed the entertainer as a person of interest and kept him in custody for almost six months, The Trending DJ has always maintained his lack of involvement in any criminal activity.